Visit Bayview Park Animal Hospital in Burlington! Come Experience the Bayview Park Difference. 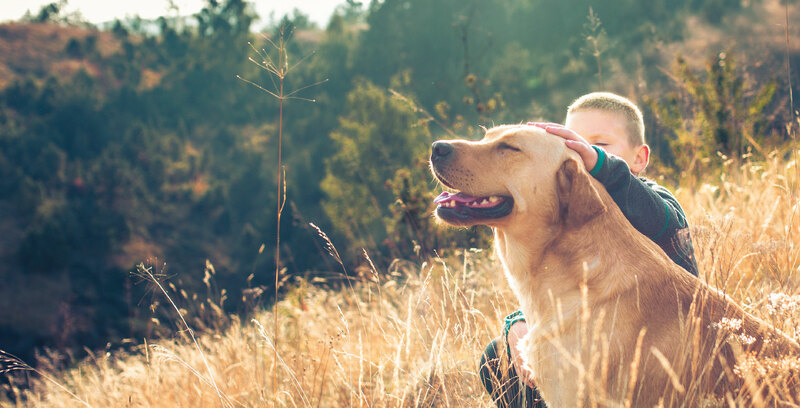 At Bayview Park Animal Hospital, we offer a wide range of veterinary services, from wellness examinations, parasite prevention and behavioral consultations to surgery and dentistry. If your pet needs medical attention, contact our animal hospital today. Dr. Grewal and Dr. Jindal address and treat a wide range of conditions. Beyond pet care, we ensure our facility provides a warm, comfortable and a calm environment so your furry companion can feel at ease in the waiting room and look forward to meeting his or her own veterinarian. Your pet’s health and well being is our priority and we will do everything within our limits to ensure your pet receives good care. 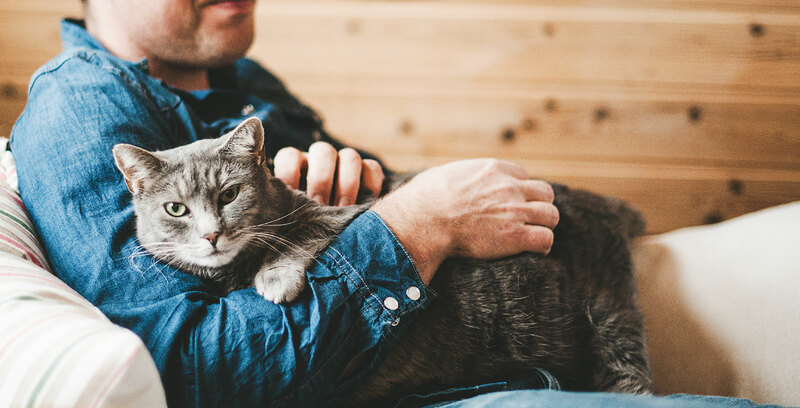 We share the same goal – ensuring your pet is happy and healthy. That’s why client education is our number one goal and to make sure you have the tools you need to keep your animal friend happy and feeling their best. Bayview Park Animal Hospital is a 1650 square feet, main floor facility situated in the plaza at the corner of Brant Street and Plains Road in Burlington. We pride ourselves on great services and a friendly, welcoming atmosphere. We are a full service animal hospital providing excellent veterinary services. We offer a wide range of services including medical, diagnostic, surgical, wellness and preventive health care needs for your pets so they live healthy, happy lives. We are currently welcoming new clients to our practice in Burlington, ON. By joining Bayview Park Animal Hospital we guarantee that you will not be disappointed with the level of service you will receive. To get started simply get in touch with us! You can call or email our clinic and one of our friendly staff members will be more than willing to help you. © 2019 Bayview Park Animal Hospital.